Kandi Burruss is on vacation with her husband Todd Tucker to celebrate their anniversary. It’s been four years since they got married and these days they are having tons of fun. 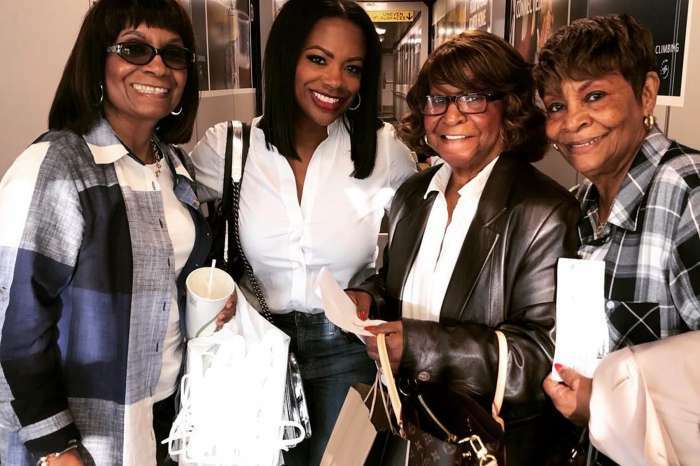 Now, they are in Las Vegas and Kandi posted another video to document the vacation for her fans and followers. ‘My Luv @todd167 & I have been Kickin it all week for our anniversary! We started in #puertovallarta & now we’re turning up in Vegas! They surprised us with the Happy Anniversary on the screen at @encorebeachclub. Thank you! #EncoreBeachClub’ Kandi captioned her post. Her fans and followers wished the couple all the best and the congratulated them. 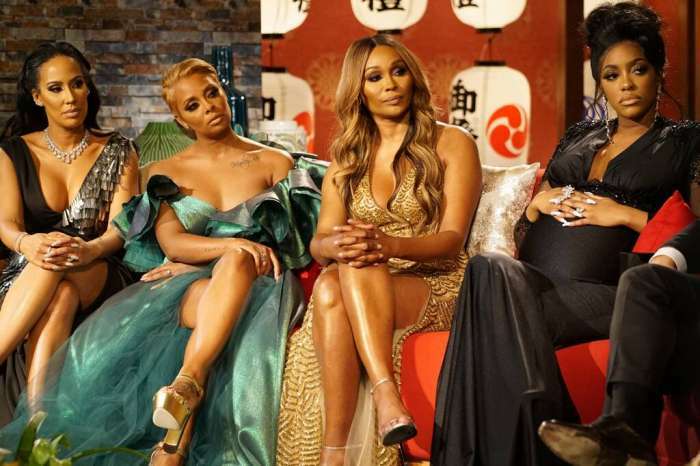 ‘Happy anniversary… Love the bathing suit… If you don’t mind me asking, where did you purchase it from?’ one of Kandi’s followers wanted to know after congratulating the couple. ‘Happy anniversary @kandi & @todd167 u guys are the best example of what true love is! Keep shining and let the haters hate ?❤?’ one of her fans gushed over Kandi’s marriage. ‘What a nice anniversary celebration for the 2 of you. Work hard to play hard I see. Happy Anniversary, live it up! Will meet you both someday, probably at @oldladygang. Or you both should do a meet and greet at @tagsboutique here in Vegas,’ another follower wrote next to the video. Have fun on your anniversary vacation, you two!